Our licensed Physical Therapists in Lander are a strong and cohesive team of professionals with a wide range of specialty skills and certifications, including pelvic floor rehabilitation, vestibular and balance issues, orthopedic and sports rehabilitation, hand therapy and aquatic therapy. They spend one-on-one time with patients to evaluate their condition, discuss treatment options, and develop an effective, evidence-based treatment plan. Patients appreciate the team approach to their care as they benefit from the unique skills and abilities each therapist brings to the team, however, they can expect to be under the direct care and supervision of the same therapist throughout their care. With nearly 20 years of history in the community, we have earned the reputation among patients and physicians for consistently delivering high quality care and treatments. Patients can consult the professionals at Fremont Therapy Group with the confidence they are reaching out to experienced and empathetic physical therapists who can help them one on one. The Lander clinic is a 3,500 square foot facility with a heated therapy pool, 5 private treatment rooms and a large gym facility with state-of-the art therapy equipment. Our therapy pool is maintained at a comfortable 94 degrees. Patients enjoy the year-round safety of convenient handicap parking, fully handicap accessible entry and heated sidewalks. Courtney joined Fremont Therapy Group, LLC in September 1998. She has special training and a deep interest in women’s health issues including incontinence and pelvic pain, as well as advanced training in manual therapy techniques, sports rehabilitation and aquatic therapy. She has also started training in dry needling. Courtney has a unique ability to connect with each of her patients and instills the motivation, courage and determination that coming back from an injury or illness demands. From simple moves to complex goals, the look on someone's face when they recapture a movement that seemed forever lost or achieved a goal they didn’t think possible is what it is all about for Courtney. 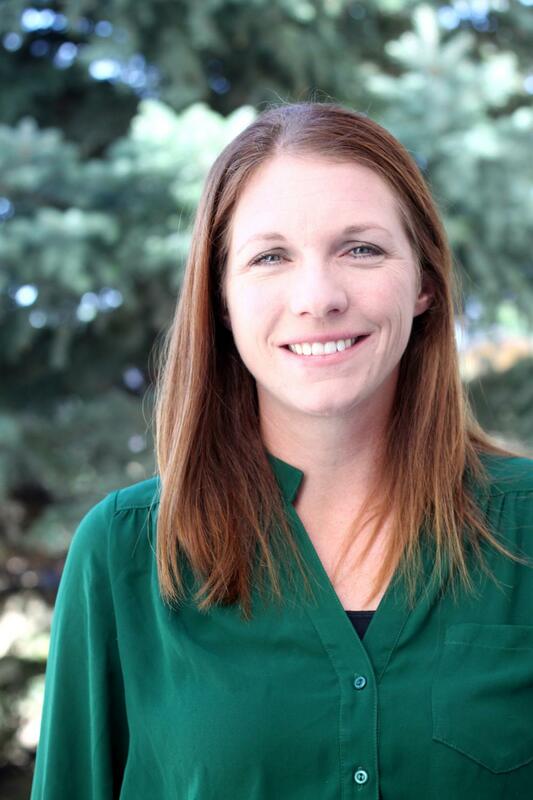 Courtney received her Master of Physical Therapy degree from the University of Utah, and obtained her Bachelor of Science degree from Florida State University. Courtney and her husband, Ron, are raising two children, Craig and Whitney. They stay active in the community and enjoy life in the outdoors. Tom Davis received his Doctorate of Physical Therapy degree from Temple University in 2015 and earned his Masters of Physical Therapy from California State University, Northridge. 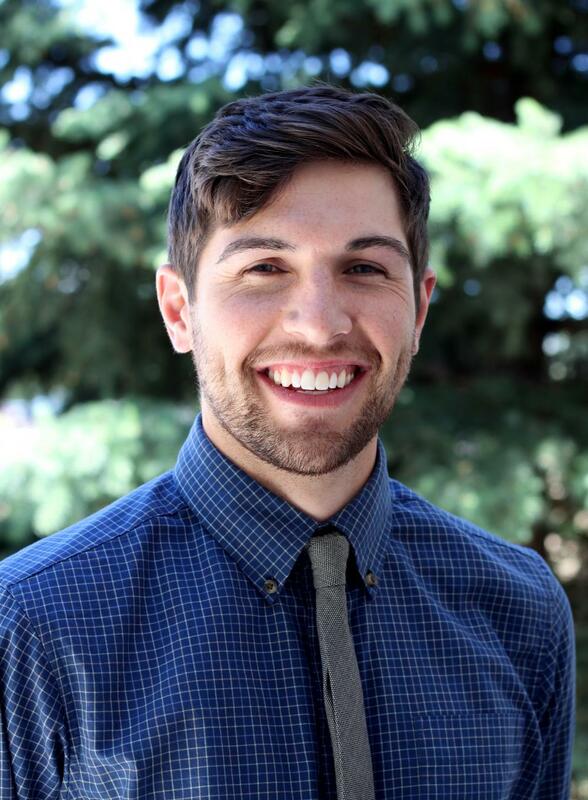 His undergraduate degree, in Exercise Science, is from the University of Montana. 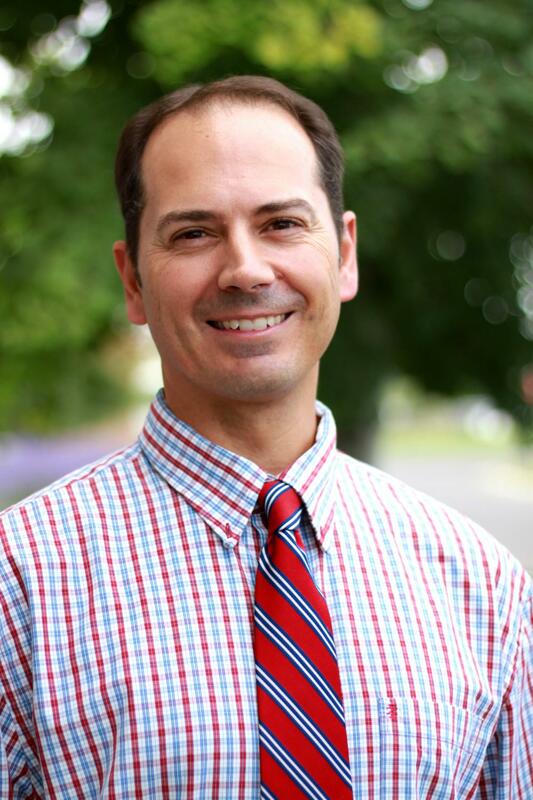 Tom is an Orthopedic Certified Specialist (OCS).The OCS certification focuses on evidence-based practice, orthopedic injury examination, treatment, and medical interventions. He is also a Sports Certified Specialist (SCS). The SCS designation is the highest qualification that a physical therapist can attain in practice of Sports Physical Therapy and gives formal recognition for his advanced clinical knowledge, experience, and skills in this area. Tom is the only PT in Wyoming to have both an OCS and SCS. Tom has a passion for sports medicine, as he has spent countless hours helping student-athletes in basketball and baseball recover from various sports-related injuries. Tom participated in a Sportsmetrics course which is scientifically proven ACL prevention program for high school athletes. He also achieved his Certified Strength and Conditioning Specialist (CSCS) certification from the National Strength and Conditioning Association. As a CSCS, he applies scientific knowledge to train athletes for the primary goal of improving athletic performance. Tom also has advanced training and experience in vestibular rehabilitation to differentially diagnose and treat vestibular disorders, he does Running Analysis sessions to help runners perfect their gait and he can create custom orthotics. When Tom is not working in the clinic, he enjoys spending his free time in the outdoors, running, biking, golfing, snowboarding and spending time with his wife and twin boys. Kim grew up in Lander and feels lucky to be able to come back and make it her home. She has worked extensively in school-based settings with clients aged 5 to 21, focusing on meeting gross motor milestones in the areas of strength, balance, and co-ordination as well as sensory processing issues. 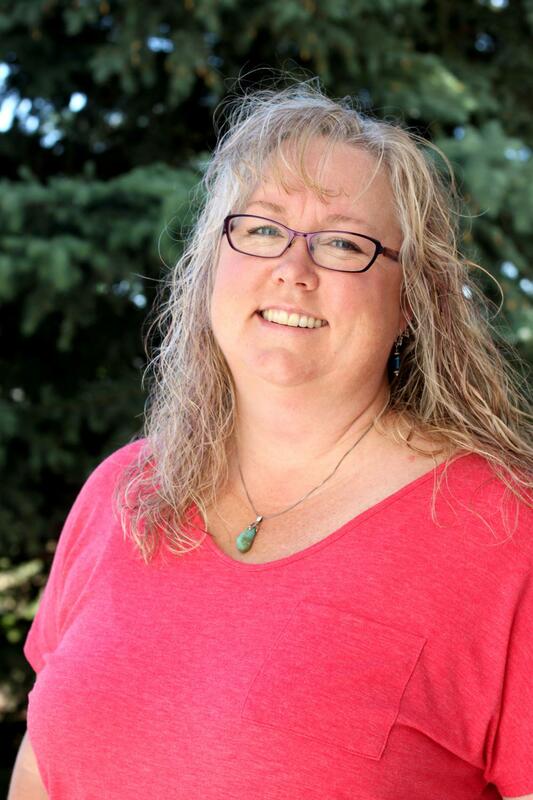 While, she primarily works with the Fremont County School District #1; Kim also works in the outpatient setting and enjoys working with patients of all ages. Kim is a certified aquatic specialist, and is especially interested in the benefits aquatic therapy offers patients. 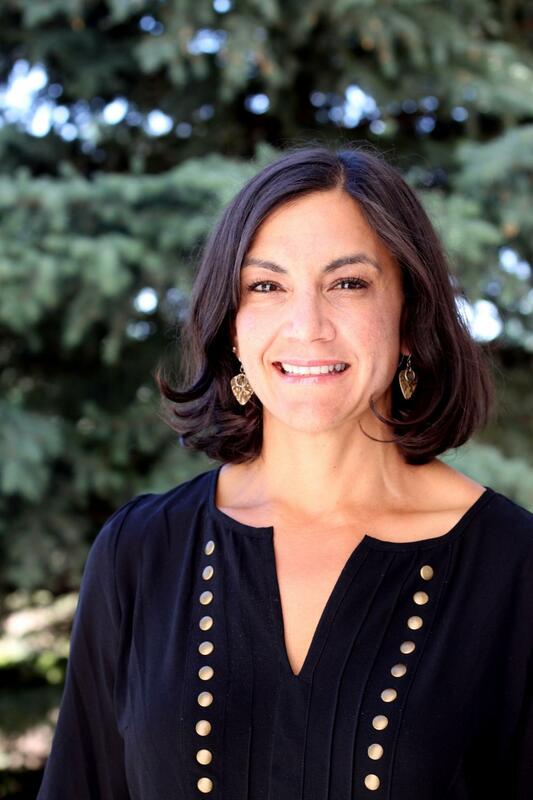 Kim has a Bachelor of Science degree from the University of Wyoming in Human Nutrition and Food Management, and a Masters of Physical Therapy from the University of Utah. 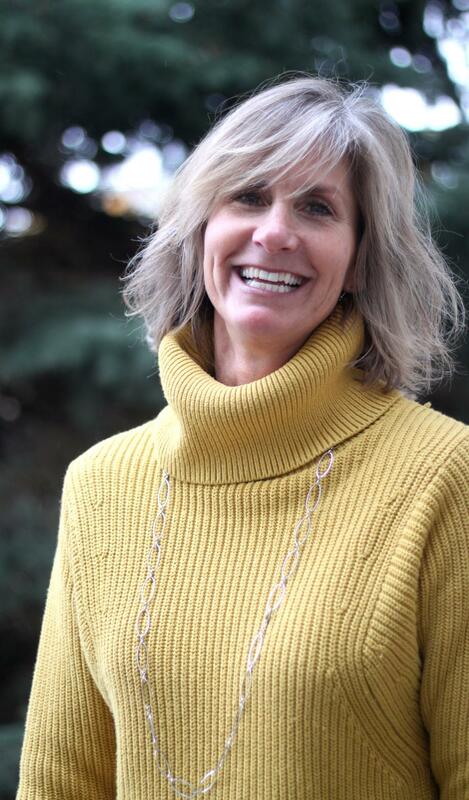 Off duty, Kim enjoys outdoor life in Wyoming, spending time at her family’s cabin (with three children, Ethan, Claire and Grace, and two hunting dogs, Mea and Koa), and enjoys her extended family in the area, researching new and healthy recipes and a Paleo lifestyle. She also enjoys Zumba, raising chickens, church activities and training for the a Sprint Triathlon. Aileen has been a practicing physical therapist since 2002. She has a broad base of experience with the geriatric population and is working toward a specialist certification in that area. She has a strong background in working in a variety of settings including outpatient, hospital and skilled nursing facilities. She has a passion for physical therapy, because it involves the person in their progression towards better health and function, so much more than many other channels of our healthcare system. She is active, both literally and figuratively with her patients in every aspect of their treatments. She loves being a small part of restoring that for people who are challenged in their mobility. 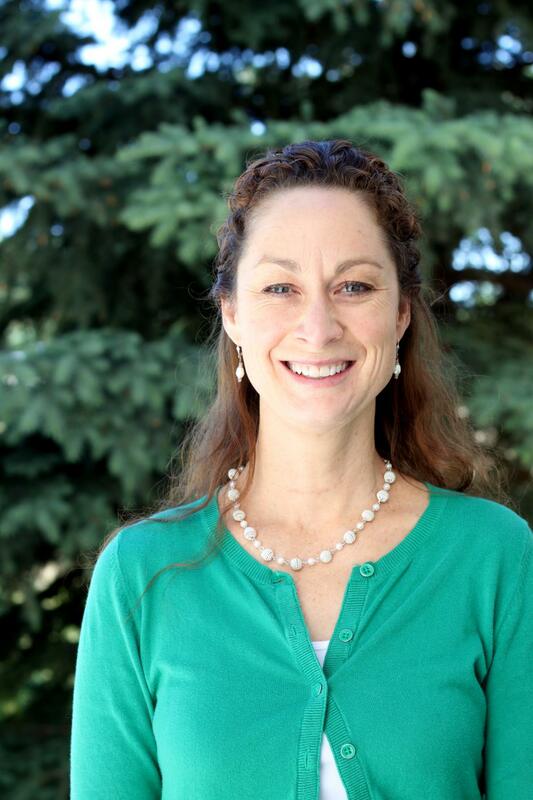 Aileen received her Doctorate of Physical Therapy from Northern Arizona University in 2002. Though she initially planned to become a physician, physician’s assistant or nurse, she fell in love with physical therapy while volunteering in a large orthopedic clinic the summer before entering grad school. Aileen originally came to Lander in 1991 to work for NOLS. Her love of NOLS and the outdoors kept her in the area for eight years before resurrecting her plan to continue on to grad school. The same love brought her back when she completed school. Aileen and her husband Gary returned to Lander in 2002 and are raising their two daughters. Aileen loves spending time outside of work reading, cooking and enjoying the outdoors. While in the athletic training program, Paige worked with D1 football and softball teams. She also provided medical care and was a first responder at the Winter Dew Tour in 2015-16. There she worked with professional athletes for 10 days and gained new leadership and medical skills. In summer of 2016, Paige worked with Nitro World Tour providing medical care and being a venue manager for the athletes. She has also helped host the Big Sky Softball Championship Conference at Weber State where she delegated duties to other athletic trainers. Paige completed a course with SportsmetricsTM and is now SportsmetricsTM certified. Paige graduated from Weber State University with a Bachelor of Science in Athletic Training. Her lifelong passion for athletics and participation in high school softball is what led Paige to a career in athletic training. When Paige is not busy helping athletes, she enjoys spending the majority of her time camping, fishing, hunting, playing softball, skiing and riding four-wheelers. Rebecca joined Fremont Therapy Group in July of 2017. She is a Wyoming native from Pinedale who feels blessed to be back in the area. Rebecca is a University of Wyoming graduate with a B.S. in Biology and an A.S. of Physical Therapy from Central Wyoming Community College. Her passion is manual therapy, especially soft tissue work like cupping and myofascial release. She also loves doing aquatic therapy and working with the pediatric population. There is nothing quite so rewarding as watching patients of all ages progress and overcome obstacles to regain function and conquer pain! When not working, Rebecca enjoys spending time with her family and friends. She loves being outdoors for camping, canoeing, snowshoeing, hunting, and fishing. She looks forward to exploring the Lander area. She also enjoys gardening, music, and being the owner of two wonderful yellow labs. Tina is the administrative lead for the Lander office and the welcoming, friendly face that greets patients and guests on arrival. She works with patients to collect the necessary documentation, confirms insurance coverage, and schedules their physical therapy appointments. She also plays an important role in working with community members and the medical professionals we serve to ensure communication between our clinics and their practices are efficient and effective. Tina is a Wyoming native and moved from Riverton to Lander in 2006. She loves life in Wyoming, and feels blessed to be able to offer her daughters, Emma and Elise, the same upbringing she treasures. Tina and her husband Thomas were married in 1998, and together they enjoy all the wonderful activities Lander has to offer their family, including outdoor recreation, programs for children and community activities. Marissa Davis joined Fremont Therapy Group in July of 2018. She has attended Masters Baptist College in Fargo ND where she attained her degree in Theology from the One Year Theology Program. She has also studied English Grammar alongside her degree. Here at Fremont, Marissa's goal is to make the patients feel welcomed and cared about. She loves the opportunity she has of being a part of their healing process and enjoys getting to know them better. Her previous role as a caregiver to her family has aspired her to bring that same environment to the patients in the clinic. Outside of work, she enjoys reading, writing, studying and being outdoors. She is a poet and an artist in both watercolor and pencil drawings. She also plays two instruments and loves writing her own music. 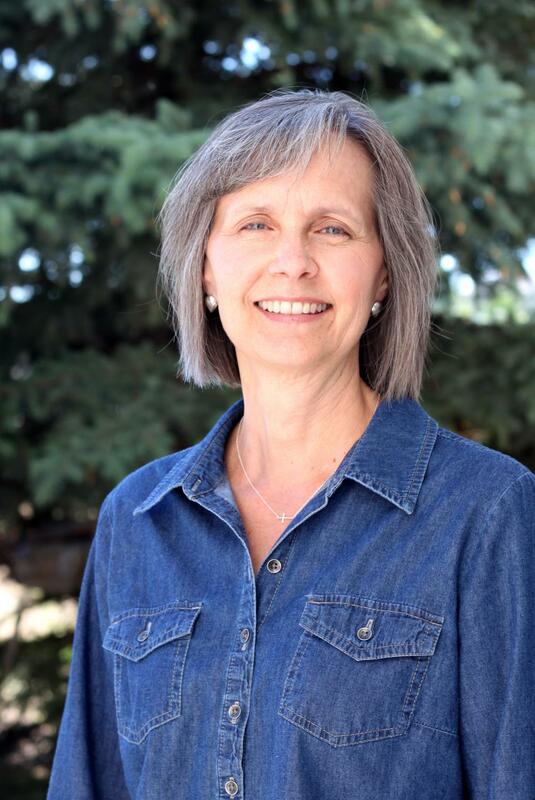 Lisa is a Wyoming native who currently works with children in the Fremont County School District #1. She uses the skills learned through her Master of Occupational Therapy degree to help children participate as fully as possible in school programs and activities. Outside of her work, she has been active in numerous local philanthropic organizations and has been responsible for organizing many important community events. She and her husband Tony have four boys who keep them very busy with sports, academic life, and travelling. Bree has worked in a variety of settings including home health care, long-term care facilities, and orthopedic outpatient clinical settings. 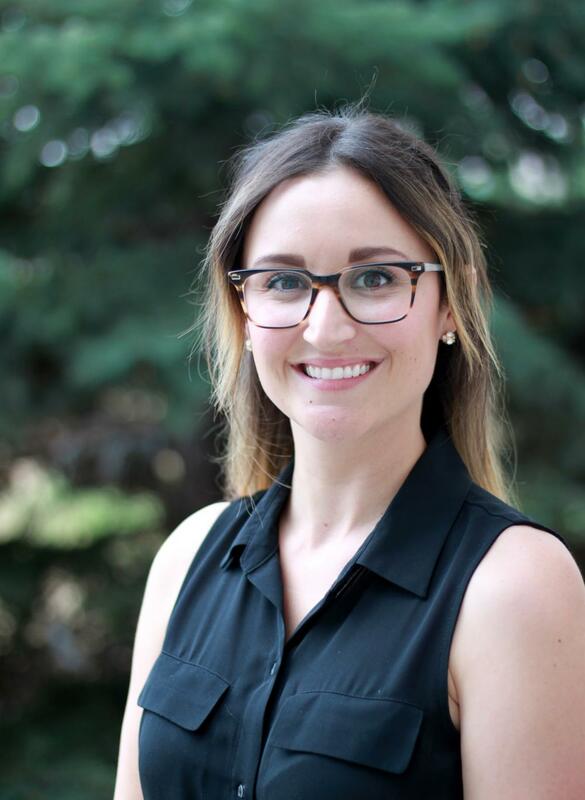 Bree often works in the clinic; however, her focus is in pediatric therapy in the school-based setting with children from kindergarten to Grade 12. She has had specialized training in treating sensory integration/processing disorders, working with autistic children, and with children with cerebral palsy, traumatic brain injuries, Down’s Syndrome and a variety of other genetic disorders. 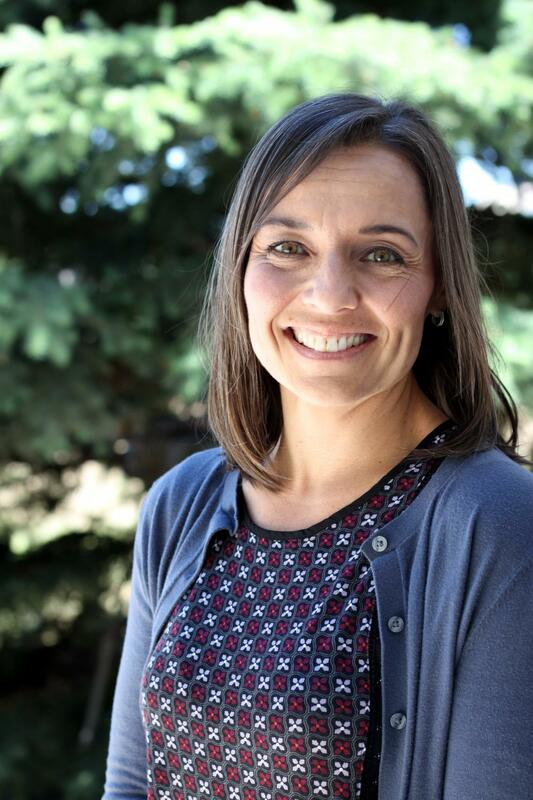 Bree graduated from the Physical Therapist Assistant Program at Central Wyoming College in May of 1998 and joined Fremont Physical Therapy that fall. Born and raised in Lander, she has been married for almost 20 years and has two sons. She enjoys spending time in the mountains and desert camping and four-wheeling with friends and family, gardening, and watching her children playing sports. Tammy has a professional interest in pediatric physical therapy, especially school age children. She graduated with a Bachelor of Science in Physical Therapy from the University of Wisconsin in LaCross. The majority of her work experience since graduation has been working with children with a variety of developmental delays and diagnoses from infancy to 21. She is certified to administer Sensory Integration and Praxis Tests (SIPT). Tammy pursues continuing education in the treatment of sensory dysfunction. She is native of Merrill, Wisconsin, and moved to Wyoming in 1989. She and her husband of more than 25 years, Clark, have two sons. When she is not working, she enjoys being with her family, reading, flower gardening, church activities and pursuing outdoor activities such as camping, canoeing and hiking. 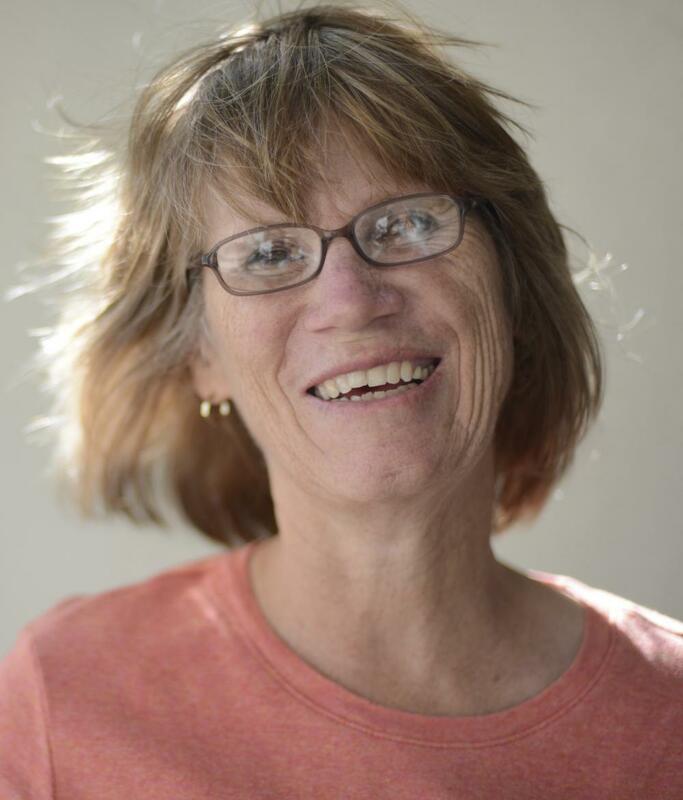 Laurie happily returned to Wyoming after living near Amarillo, Texas for 13 years. Originally from Wisconsin, she graduated with a Bachelor of Science in Occupational Therapy from Mount Mary College (1980) in Milwaukee WI. Since then she has worked with people of all ages, although the majority of her experience is in pediatrics with children who are diagnosed with Down Syndrome, autism, cerebral palsy, various other genetic disorders and developmental delays, Laurie worked with the geriatric population most recently and found she truly enjoyed. She has special interests include working with children who have diagnoses in the autism spectrum, and those with sensory processing disorders. Laurie received pediatric NDT certification in 1985. Married for 27 years, she lives on a ranch near Riverton with her husband and their menagerie. They have 3 grown children who are in California, Wyoming and Illinois. She enjoys reading, hiking, working in the yard, riding a bike and the last several years run/walking with the completion of 3 half marathons. Kelsey enjoys treating patients of all ages. Her current passion is working with K-12 students who have attention difficulties, sensory processing difficulties, visual perceptual, and fine motor difficulties. 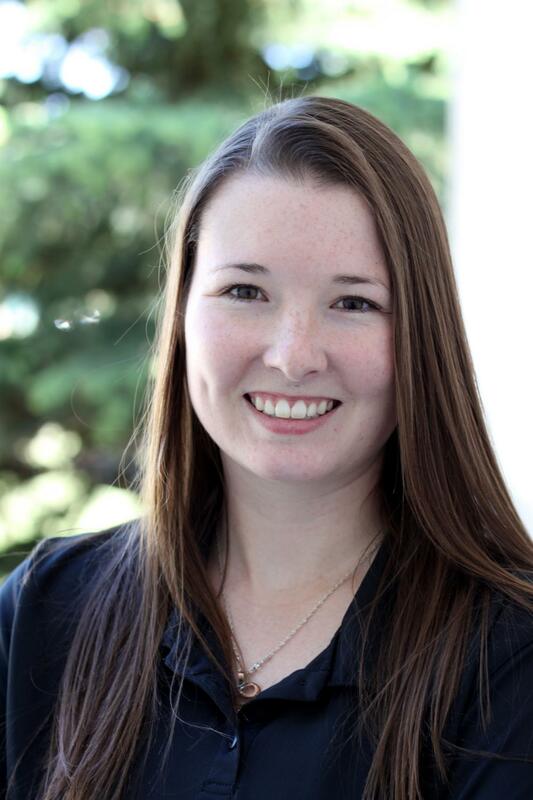 Prior to moving to Lander, Kelsey worked in the acute care hospital setting for 6 years in Casper. In the hospital setting, she treated conditions ranging from post-operative, to trauma, to neurological. 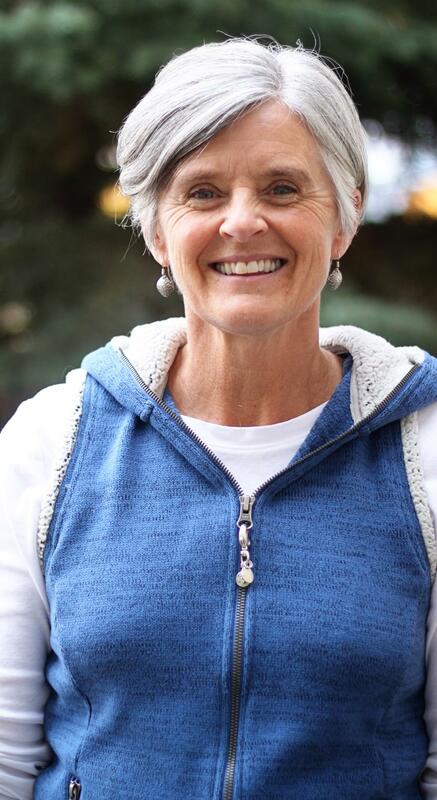 She then changed gears and worked with students for 4 years in the Casper school district. Kelsey is a Lander native and is happy to be back in the area. She graduated from the University of North Dakota at Casper College with a Master of Occupational Therapy degree. When Kelsey’s not in the school system helping children, she spends her time with her husband and 2 young daughters on their ranch. She loves riding horses, spending time in the outdoors, playing volleyball, and spending time with family. She is thrilled to be back in the Lander area where much of her family lives. Our job is to take care of you, so it's always encouraging when customers relay their positive experience with us. For your benefit we've displayed some of our client testimonials to give you an idea of the quality of our physical therapy service. Click here to see what our patients are saying about the Lander clinic. Click here to read our surveys!